Scholarships | Programs | Ms. JD | Determined to Rise. Sarah Ann Siedlak, Nicole Duncan, Amy Holtz, Jenecia Martinez, and Karen Hen! Born and raised in Northeast Ohio, Siedlak returned home for law school and is a rising 2L at Case Western Reserve University School of Law in Cleveland, Ohio. Guided by her fascination with the ocean and marine organisms since a very young age, she headed south for college and earned a double bachelor of science major in Marine Science and Biology at the University of Miami. Now in law school, she desires to fuse together her marine biology background with a law degree and focus on environmental and water law issues. 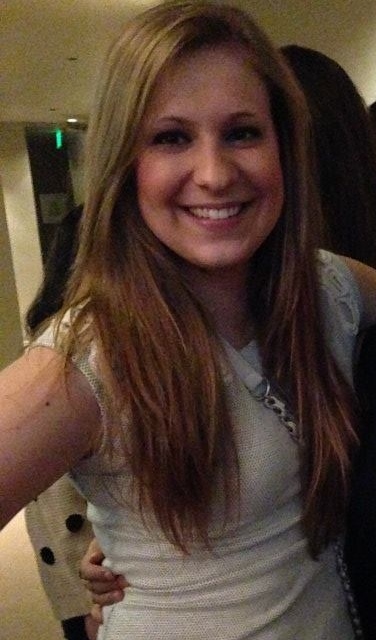 This summer she is interning at the Environmental Law and Policy Clinic at the San Diego Coastkeeper in California. Nicole Duncan is a rising 3L at Loyola Law School in Los Angeles, CA. She is a graduate of Azusa Pacific University, where she studied Psychology and spent the majority of her time working for the Multi-Ethnic Programs Office as an advocate for racial reconciliation. Last summer she worked for Gideon’s Promise, an organization that works to support and train public defenders in under resourced offices, and in the spring worked for the ACLU of Southern California. 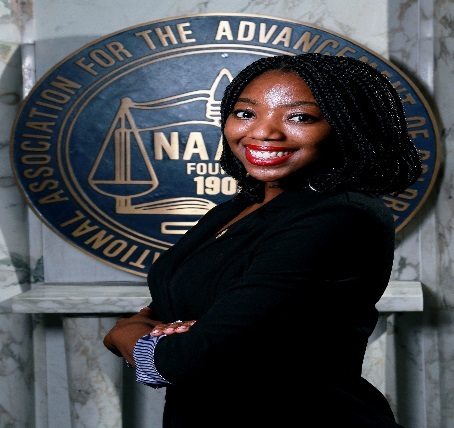 This summer she will be working as a NAACP Law Fellow at the NAACP National Headquarters in Baltimore, MD. 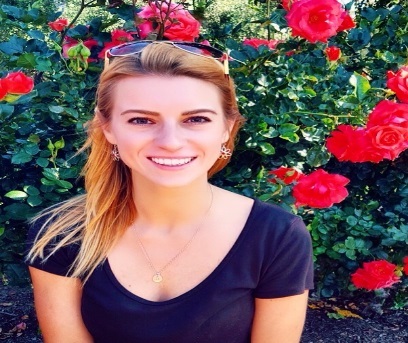 Ms. Holtz is a rising 2L at the University of California, Hastings College of the Law. She was born and raised in Cedar Rapids, Iowa, and attended the University of Iowa in Iowa City, Iowa. She graduated in 2014, with a B.A. in Ethics & Public Policy, a minor in Spanish, and an International Business Certificate. This summer she is working as a judicial extern for the Honorable A. James Robertson II at the San Francisco Superior Court. She is enjoying the opportunity to finally put legal knowledge she acquired during 1L to use, by actually helping people in her own community. 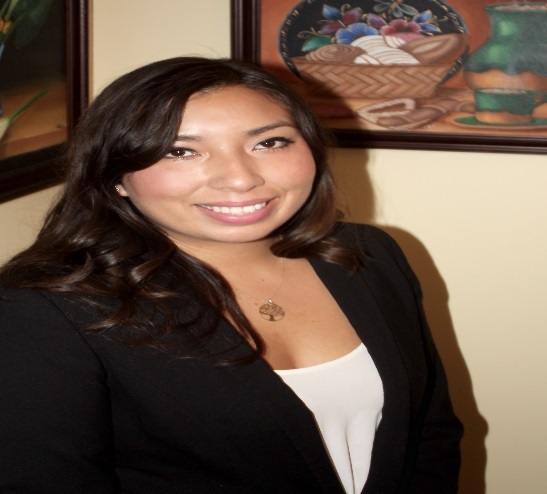 Jenecia Martinez is a rising third year at the University of Southern California (USC) Gould School of Law. She was born and raised in Inglewood, California and attended USC undergrad where she studied Public Policy and Psychology. As a proud daughter of immigrants, she has always been motivated to contribute to the advancement of underserved communities. This summer she will work at the Legal Aid Foundation of Los Angeles in their Medical Legal Partnership Unit. She will work in tandem with medical providers and social workers to address the underlying social and economic determinants of overall health of patients through legal advocacy in areas of family, immigration and public benefits work. This Fall Karen will be starting her third year of law school at the University of California Hastings, College of the Law. She is originally from Southern California and when she was seventeen she moved to Israel, the country her parents emigrated from and volunteered to serve in their armed forces. She served for two years as a field-artillery instructor. Three months after her discharge, she started college at the University of California, Berkeley with hopes of pursuing a degree in psychology. It did not take long for her to realize, however, that her passion was law and the American legal system. Once she knew that there was an option to study the parameters of law in the context of national security, Karen knew her dream was to work for the department that protects the United States within its borders, the Department of Homeland Security. She is currently working in Washington D.C. at the Technology Law Programs Division in the Department of Homeland Security. She hopes to secure a position within the federal government upon graduation, and is determined to help keep democracy safe and resilient within our borders.